NZOZ Genomed, established in 2008, has the widest genetic testing offer in Poland. 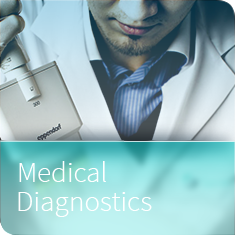 We invite you to acquaint yourself with our ever expanding molecular diagnostics offer, which includes the analysis of over 130 genes. In the Polish market, Genomed is the only company whose staff and technological base make possible processing orders involving Next Generation Sequencing (NGS), including human genome analysis, and the subsequent reading. With respect to its innovative character, the service, a permanent addition to the company’s offer, considerably exceeds what is offered by other firms operating in the field of molecular biology. At present, we offer a reading of the genome’s coding sequence along with a diagnostic analysis for over 130 genes responsible for the most common genetic disorders at 11,500 PLN. 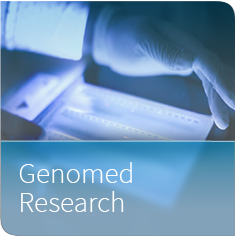 Genomed was created with the aim of developing molecular diagnostics based on DNA sequencing and to introduce methods which use Next Generation Sequencing (NGS) to the Polish and European markets. Genomed meets the demand for services connected with medical diagnostics based on DNA sequencing in the most effective and innovative way. The technology developed by the team makes it possible to read and analyze any of the known 6,500 genes related to genetic diseases. The company’s offer currently includes the analysis of mutations responsible for congenital diseases occurring in more than 120 genes, and the number is growing thanks to using Next Generation Sequencing technology. The Genomed team can analyze gene sequences in search of practically any of the mutations connected with congenital diseases. Only the best of the world’s genetic diagnostics establishments can boast such a wide-ranging offer. 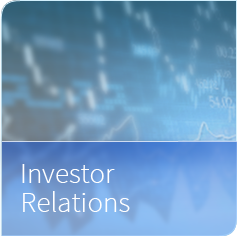 Customer trust and technological advantage over the competition guarantee a constant increase in the revenue from the company’s activities and a maximization of the return on invested capital. The company’s current activities are directed toward introducing genomic technology to personalized medicine, a new sector of services connected with protecting our health. 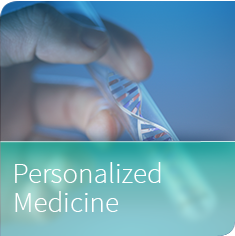 Genomed is a leading personalized medicine establishment, whose main objectives are introducing genomic prevention to medical practice and creating a clinic offering gene treatments. We also provide diverse DNA sequencing, analysis and synthesis services for research and the biotechnological market.